The workmanship and materials used are the highest quality in the industry. Over 50 different standard sizes off-the-shelf, and for those rare occasions where standard sleeves don’t fit, we produce custom garments to assure a proper fit. The garments are made of high quality 200 Denier Nylon Oxford, coated with 3 mil of polyurethane to assure ease of cleaning. 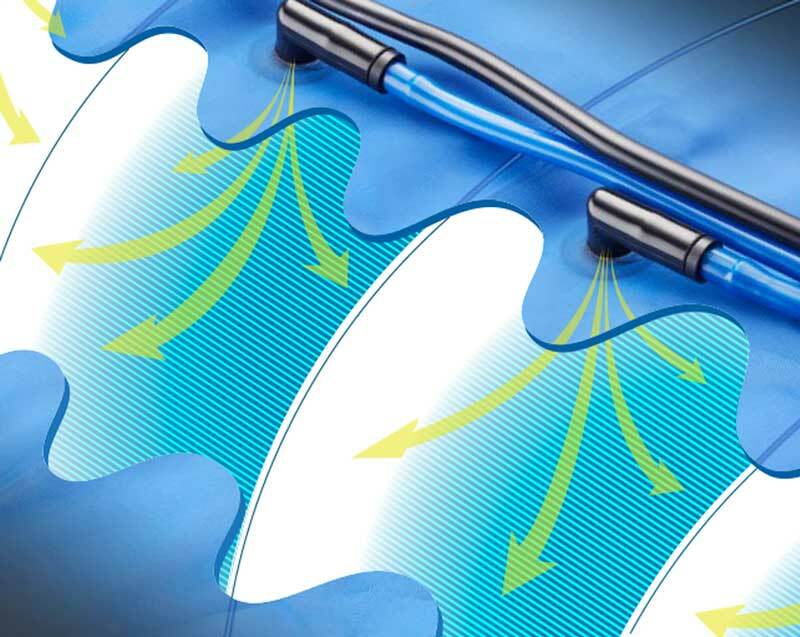 Engineered with a special baffle system guarantees no gapping during treatment. The sleeves are latex free and don’t require expanders, separate tubing, or other accessories. 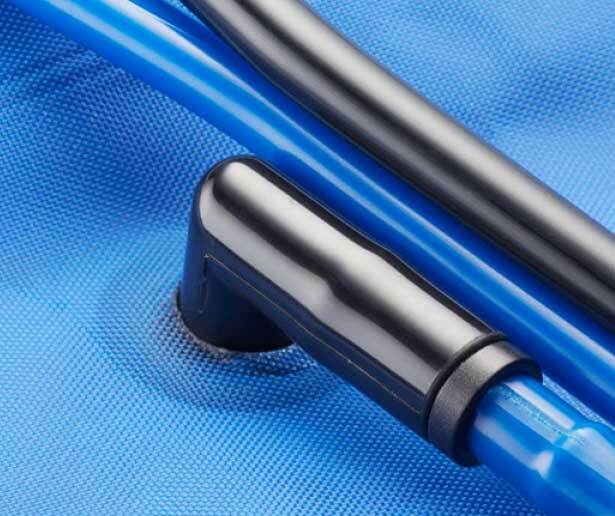 Simply plug the sleeves into our pump and be operational in seconds. Our Biocomfort Garments all come ready to use. Just line up the chamber numbers on our specially developed clips with the numbers on our pumps, squeeze the clip and insert. It’s that easy to get your treatment sessions started. We spare no cost in assuring that your garment is the best possible product. 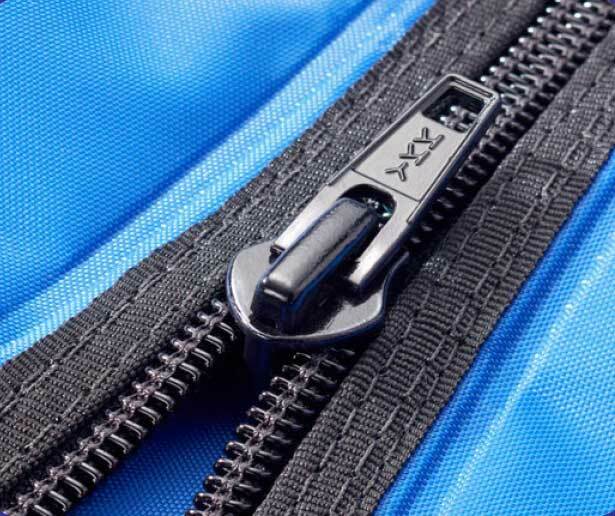 All zippers come from YKK®, one of the leaders in the industry. Complete with automatic locking sliders, the sleeves will not unzip accidently when inflated. It’s that easy to get your treatment sessions started. 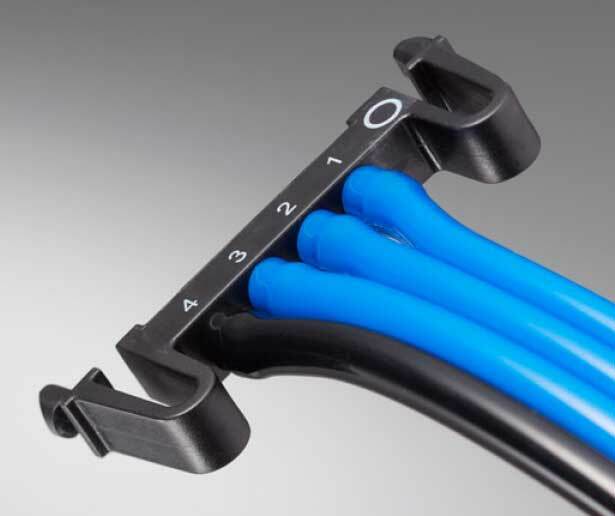 All sleeves come complete with connection ports that are RF Welded into the sleeves. This construction guarantees that there will be no leaking, no breaking, and a perfect flow of air each and every time you sit down for a treatment. It’s that easy to get your treatment sessions started. 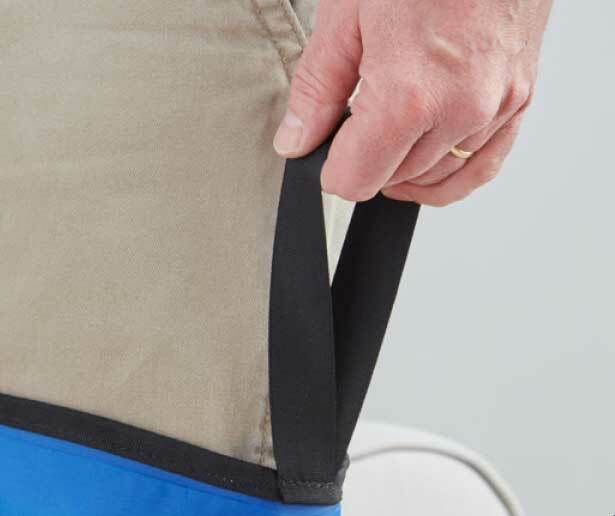 All lower extremity garments come complete with built-in pull-up straps. Bio Compression’s garments are already the easiest to don and doff, and every possible step is taken to assure your patients are compliant every step of the way. It’s that easy to get your treatment sessions started.